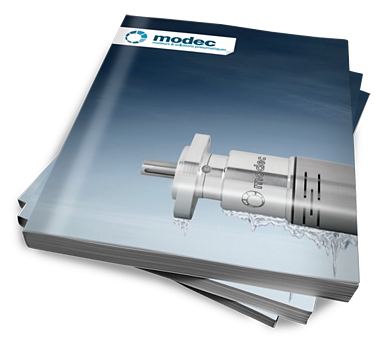 Find out everything you need about our air motor and air solutions! For many heavy duty applications, particularly in chemical, petrochemical and mechanical industries. Carefully designed and assembled in our factory in France, our products offer the highest quality standards. With 80% of our products exported worldwide and an average manufacturing lead time of 3 days, we quickly deliver wherever you are!